Buyers can get in touch with us for obtaining the Automotive Low Profile Micro Relay (Series 83) at nominal rates. Our Micro Relay is widely demanded in various industries across the country. 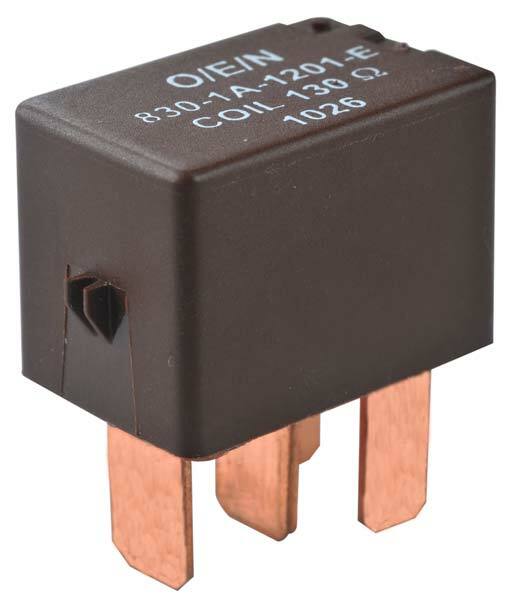 We are an illustrious Manufacturer and Supplier from Kerala, India and are capable of delivering Automotive Low Profile Micro Relay within the promised time.